Yaaay! LeBron James Is Engaged! Can we say finally! 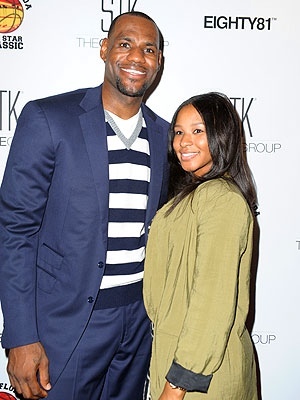 LeBron James and his long time girlfriend are finally engaged! James popped the question at a new years eve party hosted by his teammate Dwayne Wade and his girlfriend actress Gabrielle Union. Congrats to them! !